Middleweight Men │ 160 lbs. │ 5×3. Lightweight Men │ 135 lbs. │ 5×3. 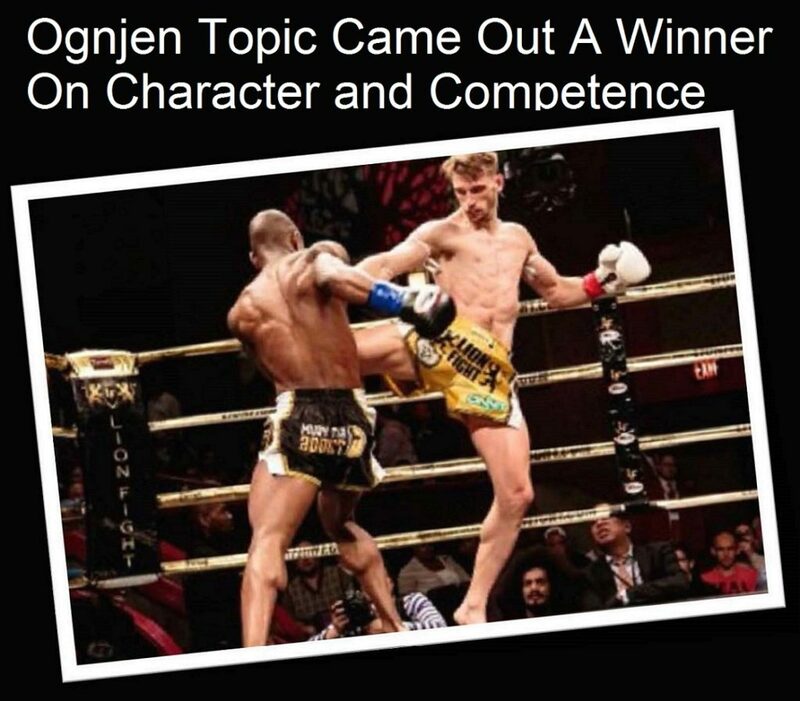 Super Bantamweight Men │ 123 lbs. │ 5×2. Middleweight Men │ 155 lbs. │ 5×2. Super Bantamweight Men │ 123 lbs. │ 3×2. Welterweight Men │ 147 lbs. │ 3×2. Super Middleweight Men │ 165 lbs. │ 3×2. Cruiserweight Men │ 184 lbs. │ 3×2. 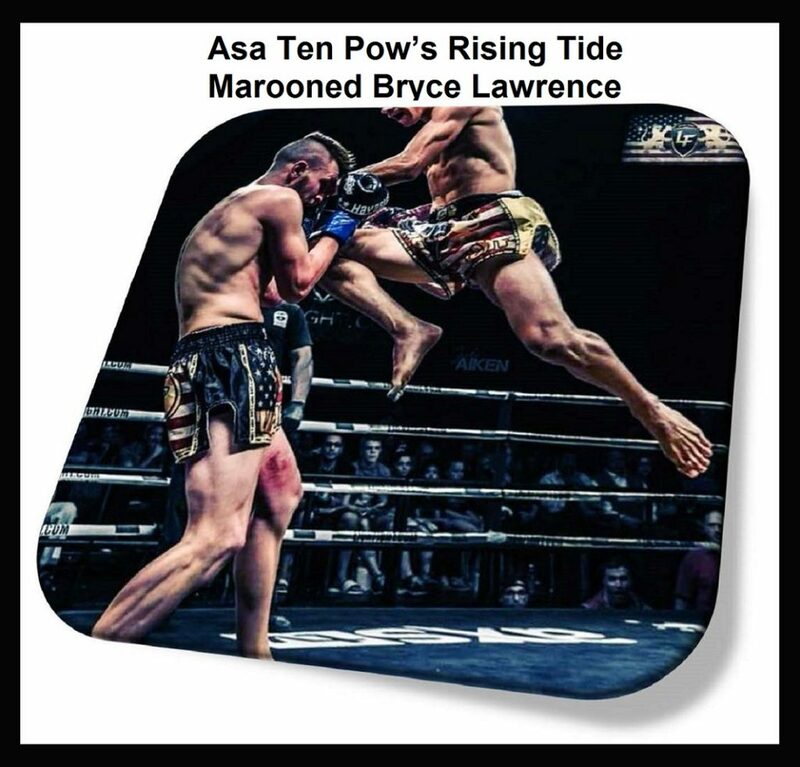 This entry was posted in News & Results and tagged Asa Ten Pow, Bryce Lawrence, Dechsakda Sitsongpeenong, Diego Llamas, featured, Jared Tipton, Jo Nattawut, John Nofer, Julio Pena, Lion Fight 29, main featured, Most Featured, Muay Thai, Ognjen Topic, P.J. Sweda, Regian Eersel, Travis Clay. Bookmark the permalink.